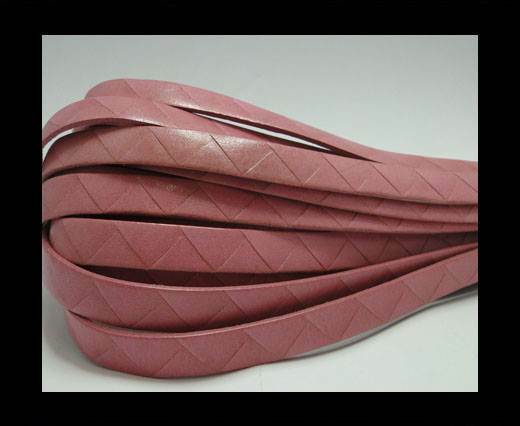 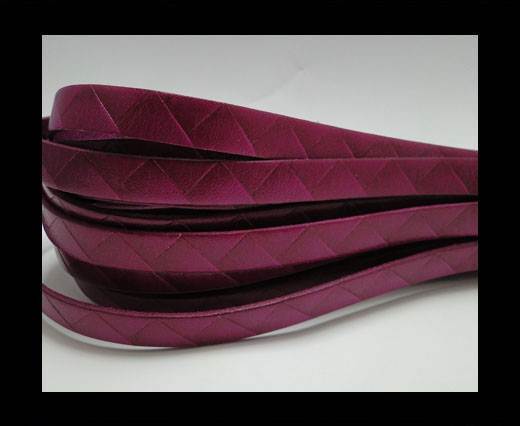 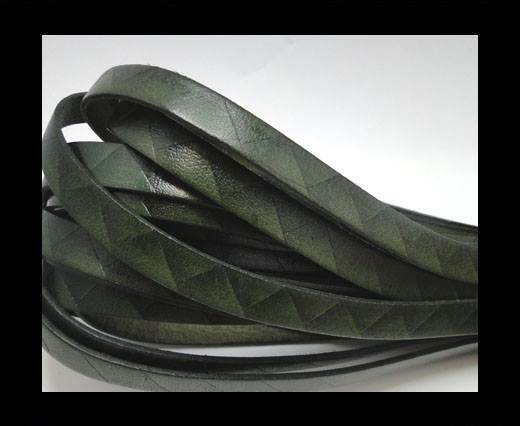 Shop from our large collection of ZigZag leather cord in various colors at wholesale prices. 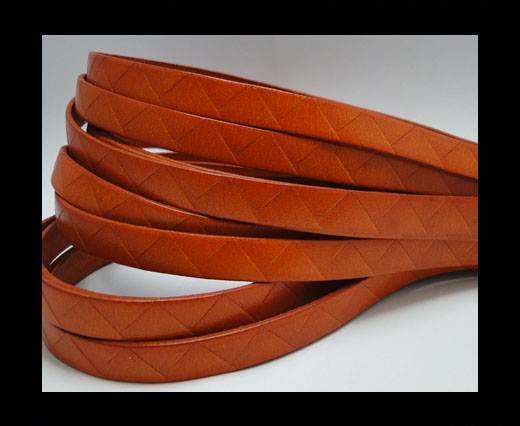 The ZigZag leather cord is a unique product with an embossing/print of geometrical triangles. 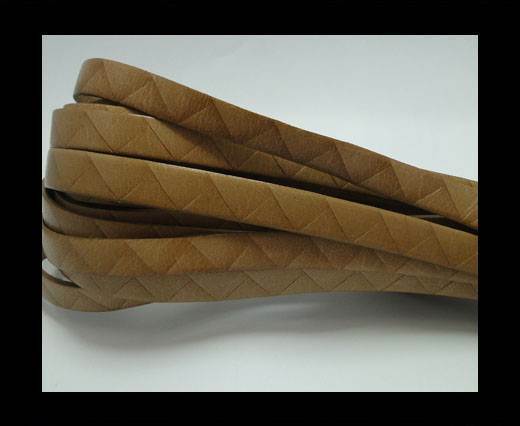 This leather cord can be used to create an exclusive line of bracelets due to the special pattern on the leather. 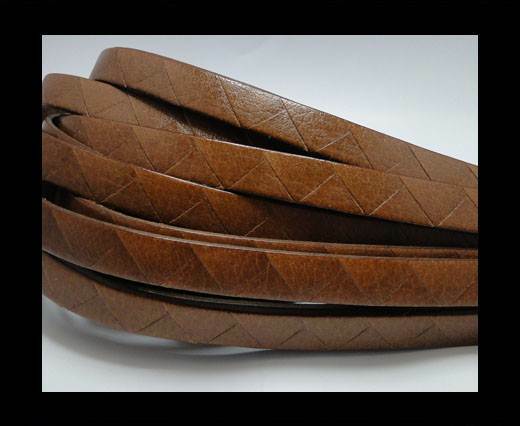 Broaden your creativity and pick the ZigZag leather cord for making an uncommon set of accessories.